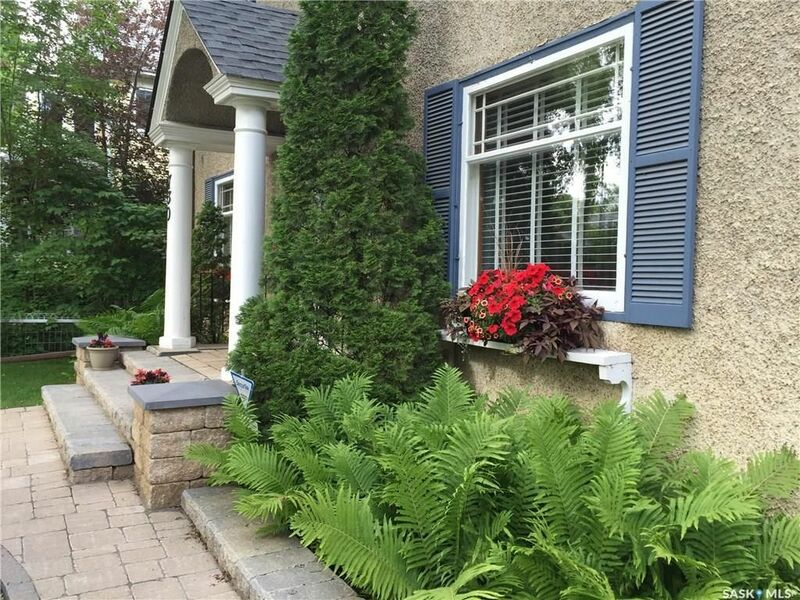 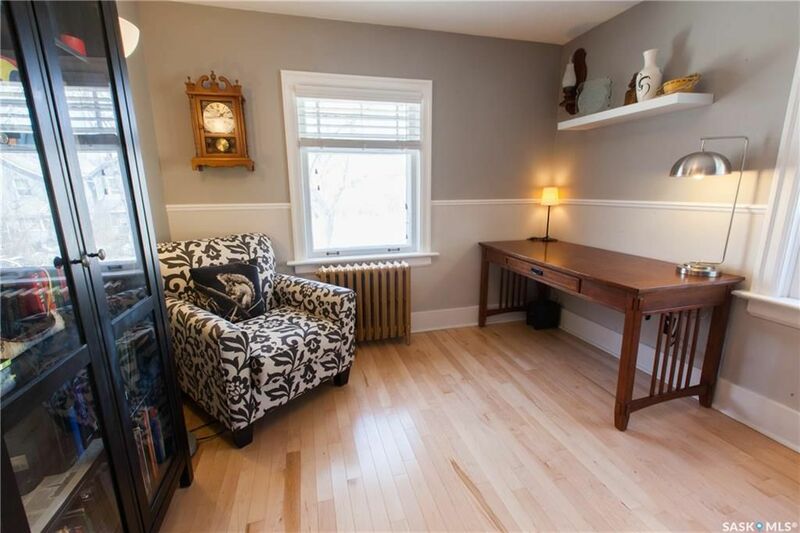 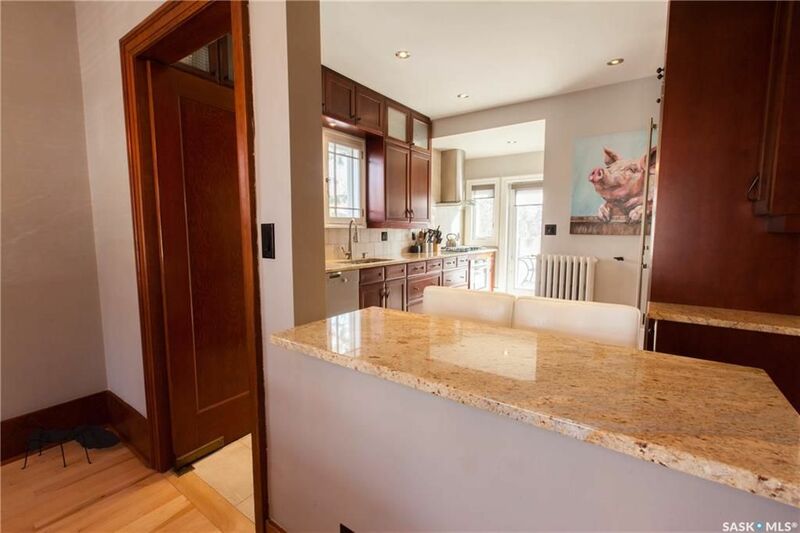 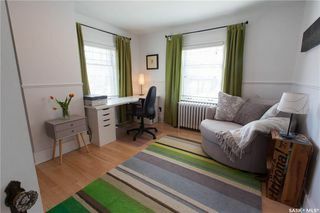 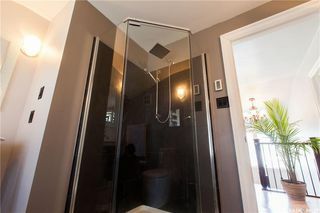 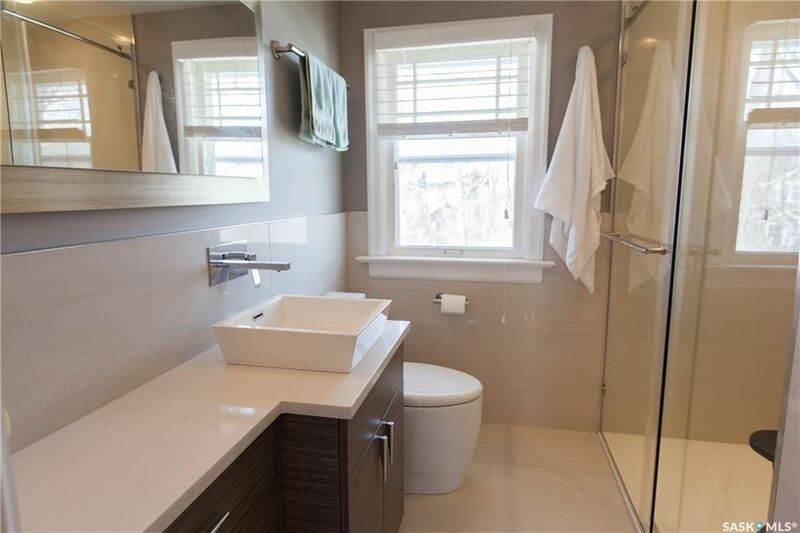 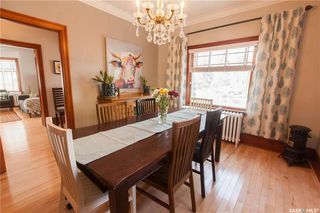 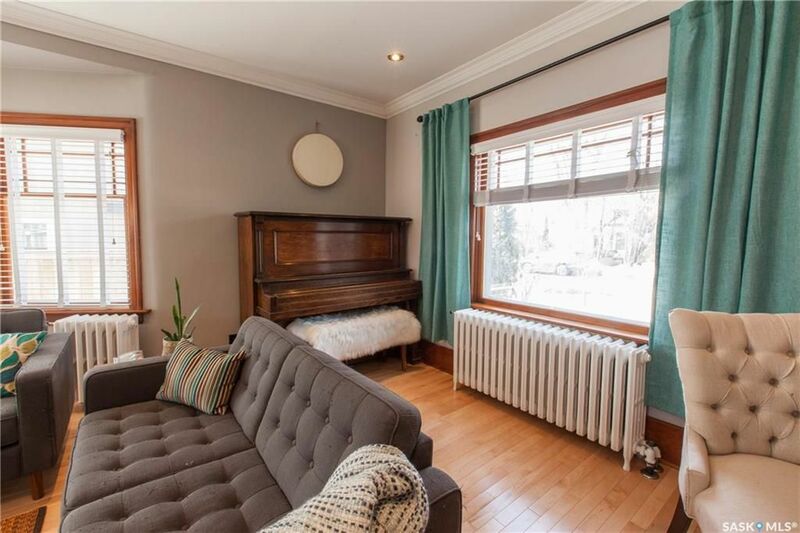 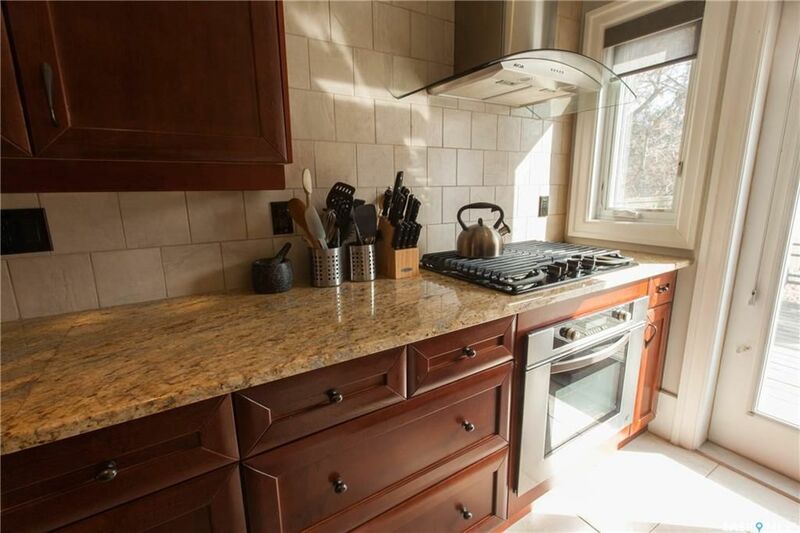 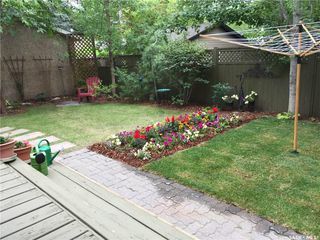 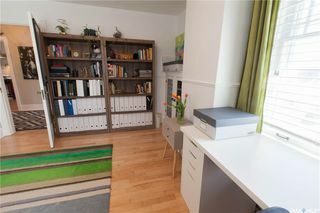 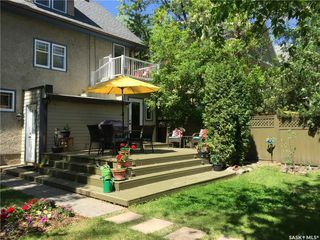 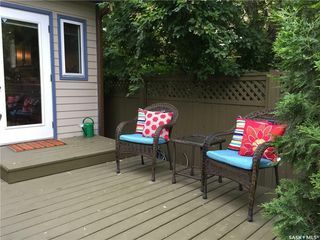 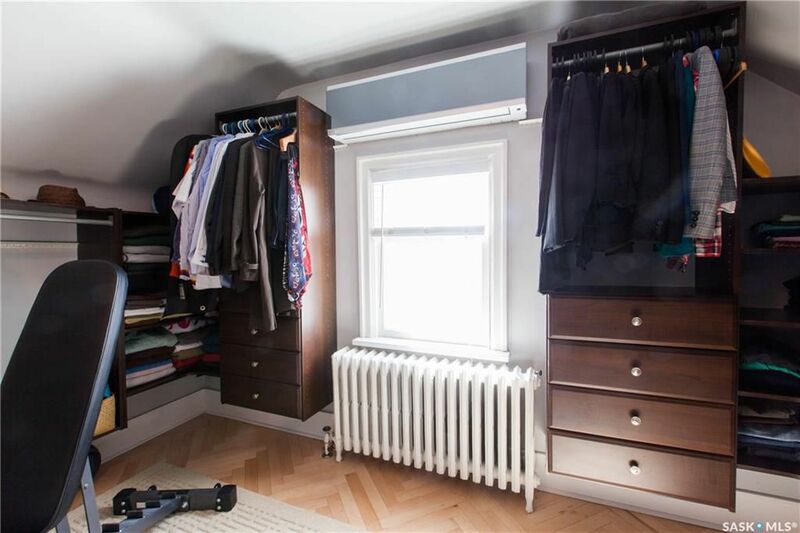 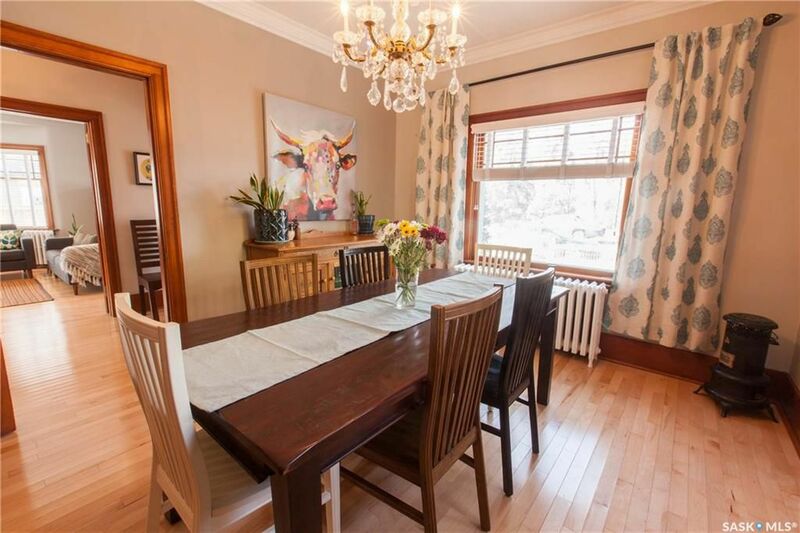 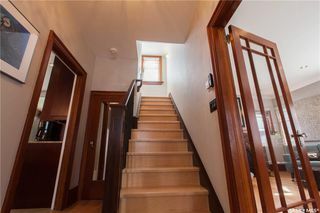 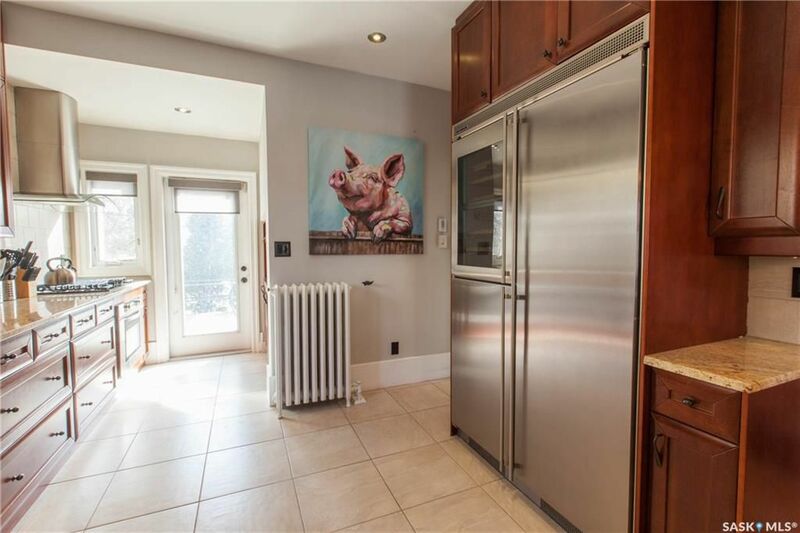 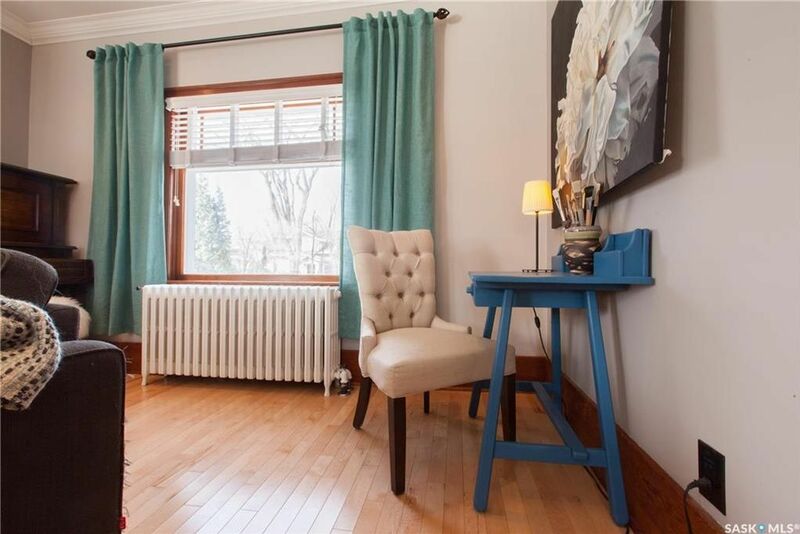 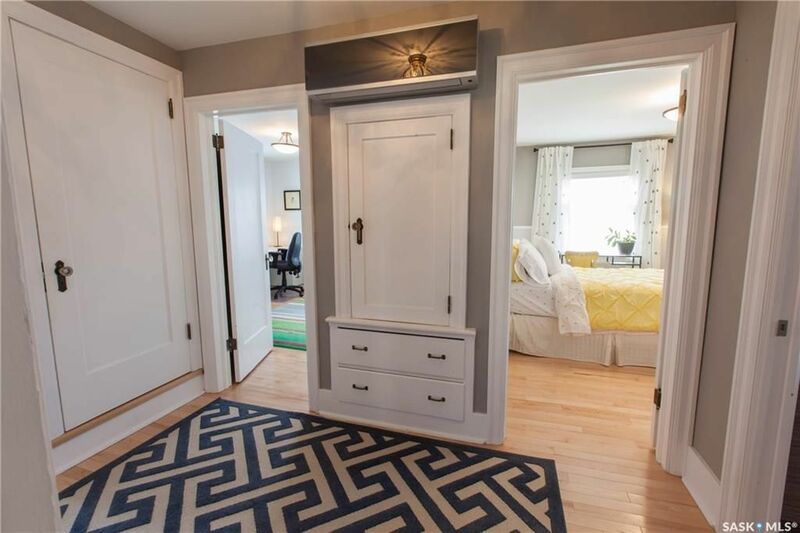 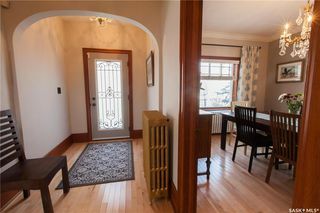 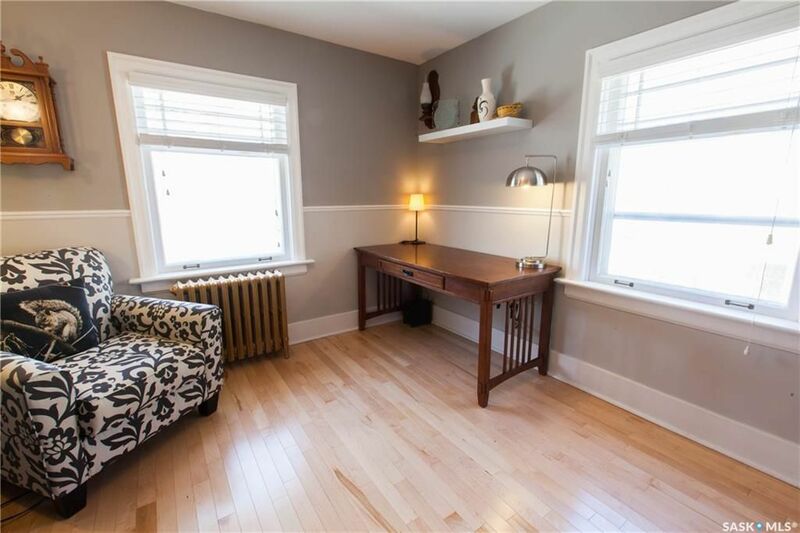 Welcome to this totally upgraded character home in the heart of sought after City Park. 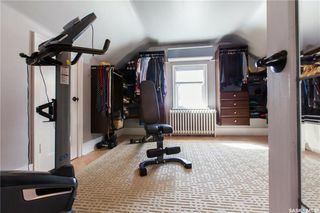 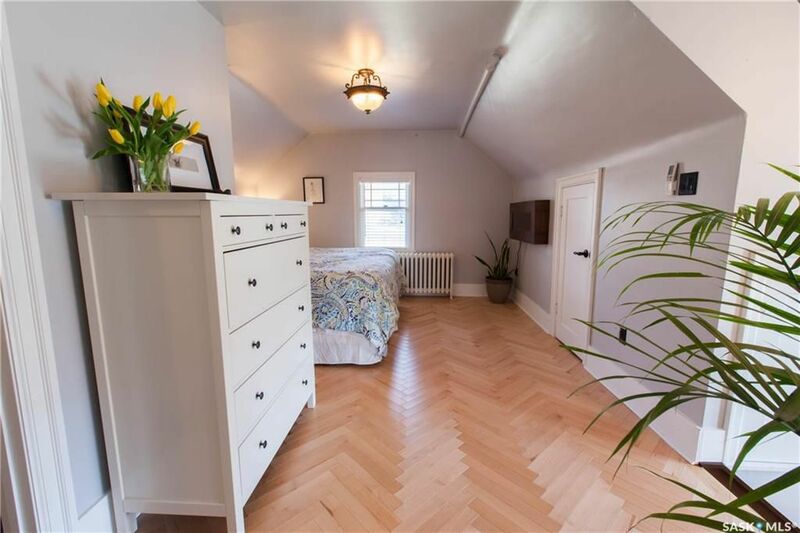 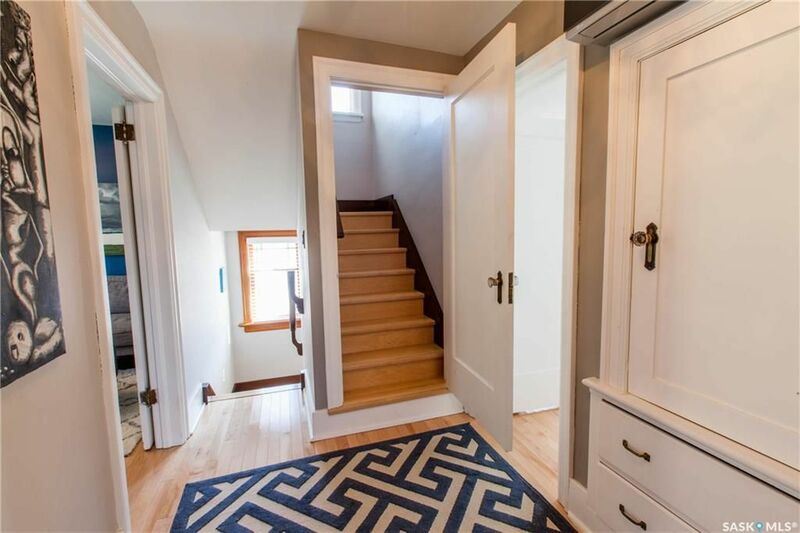 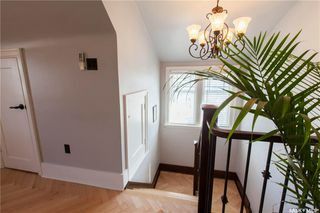 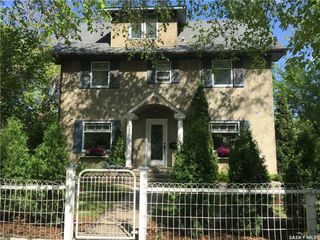 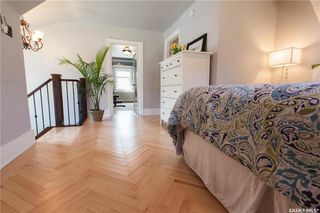 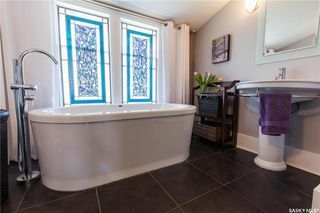 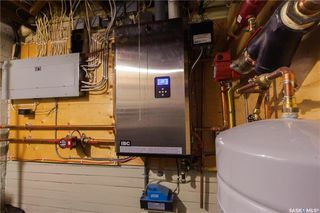 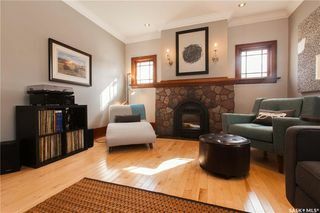 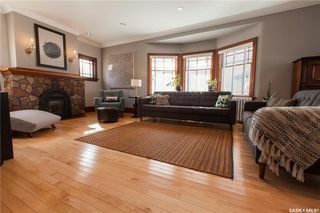 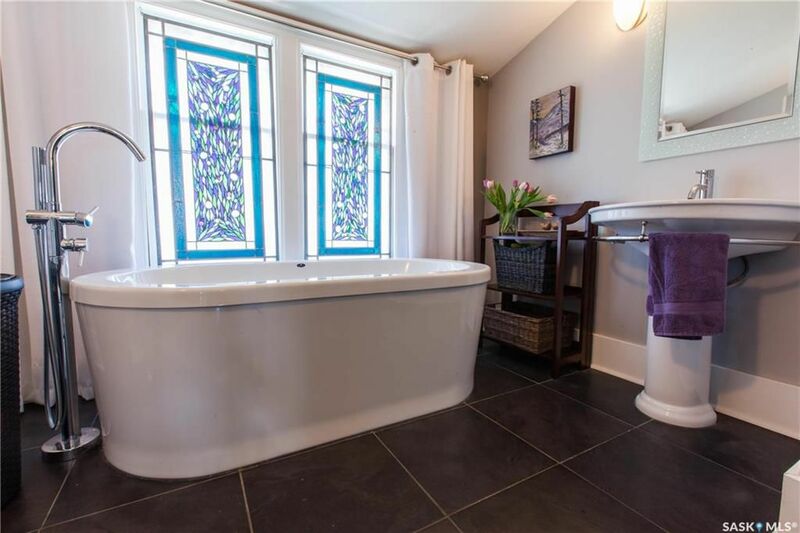 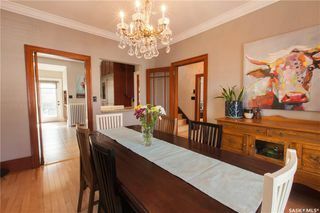 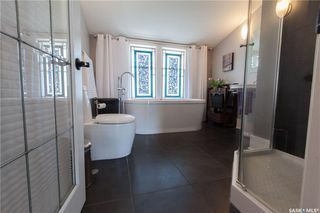 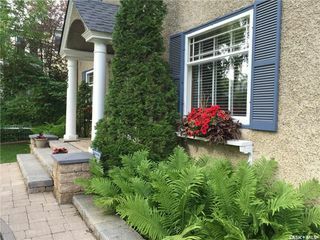 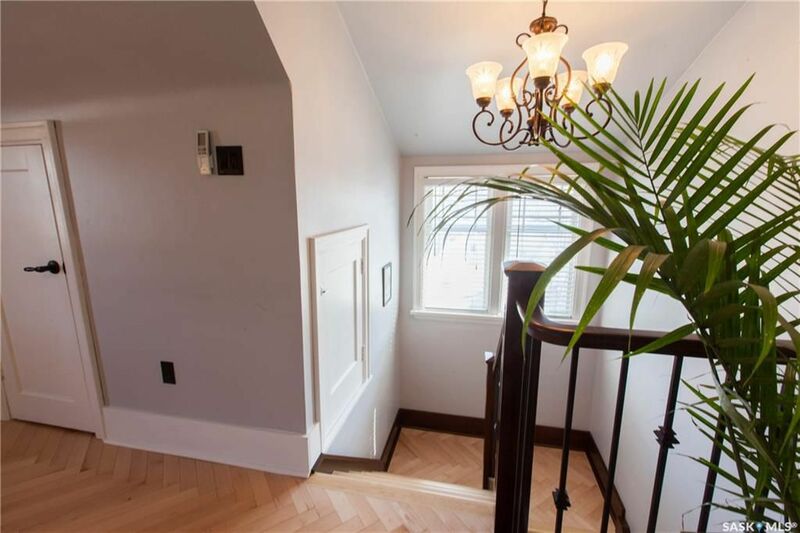 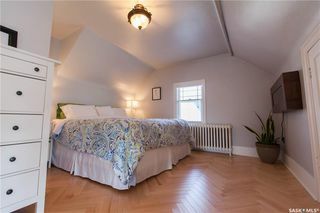 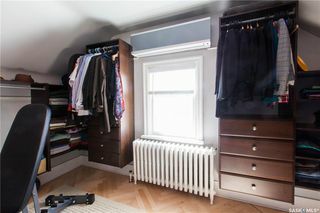 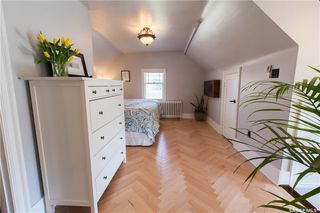 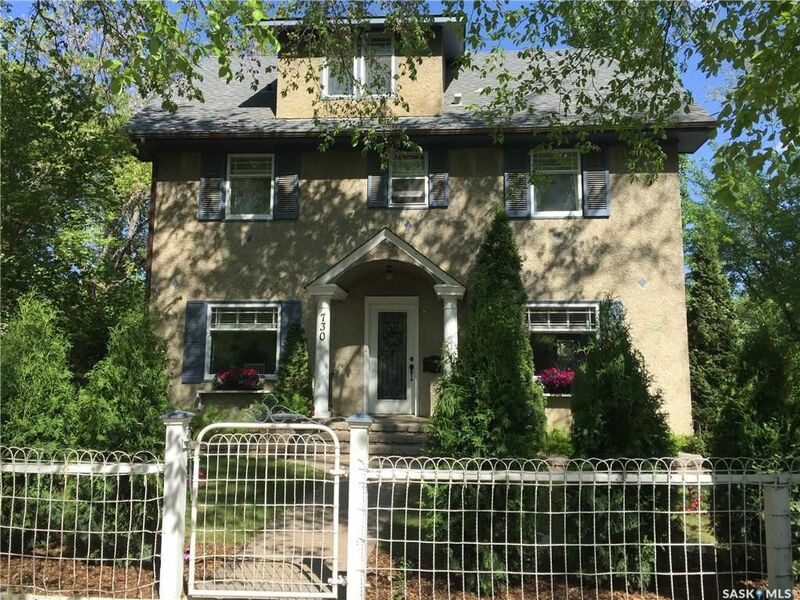 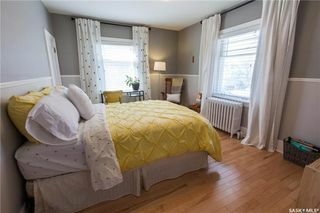 This is a one of a kind fully developed impressive character home, which features 5 bedrooms and 3 bathrooms. 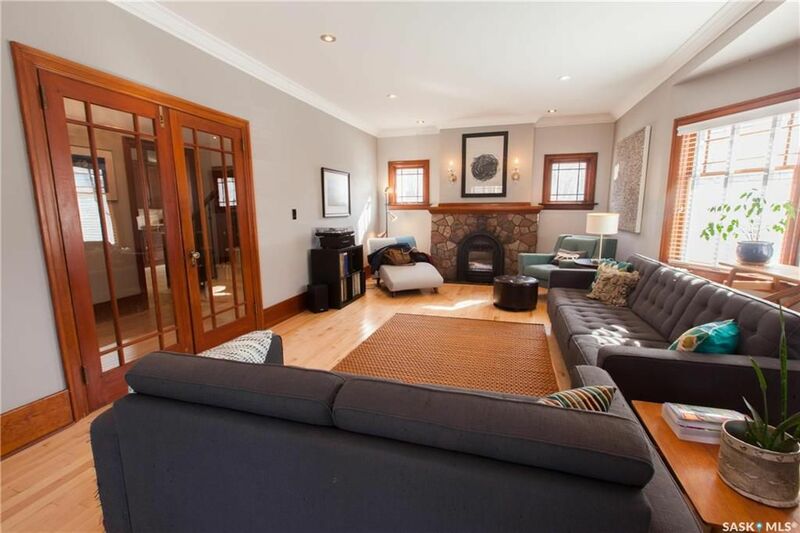 Stunning interior with large windows offering an abundance of natural light. Original character fir baseboards, moldings and doors on main and 2nd floors. 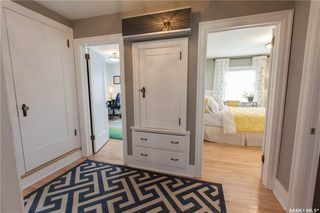 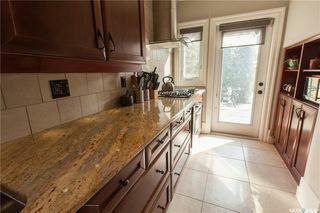 Hardwood floors, heated tile floors, chef’s kitchen with stainless steel appliances, granite counters, breakfast bar and pass through to formal dining room. The 3rd floor adorns the luxurious master bedroom, huge walk-in closet and en-suite, the perfect escape after a long day at work. 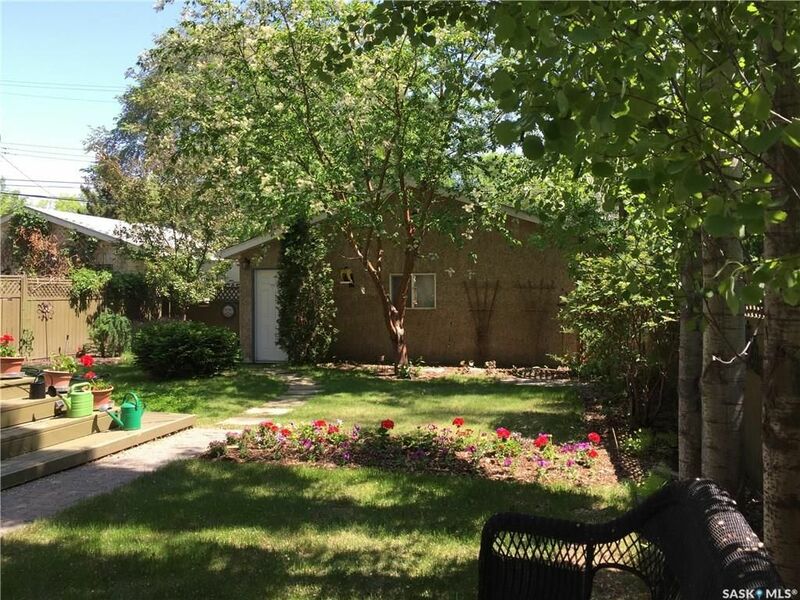 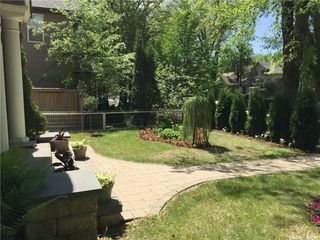 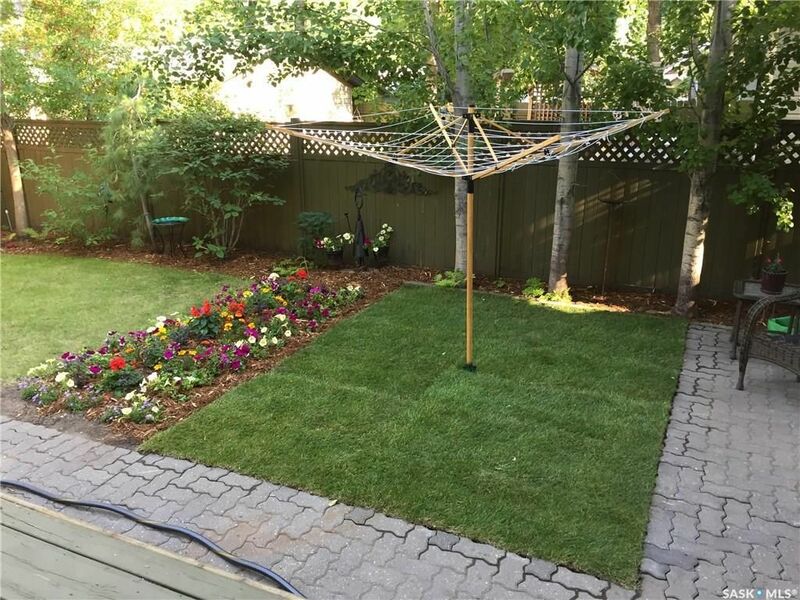 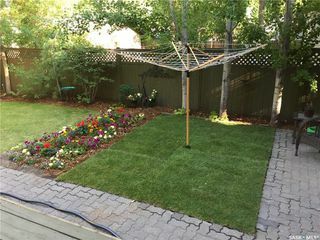 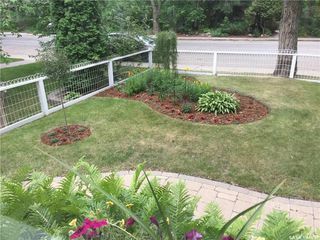 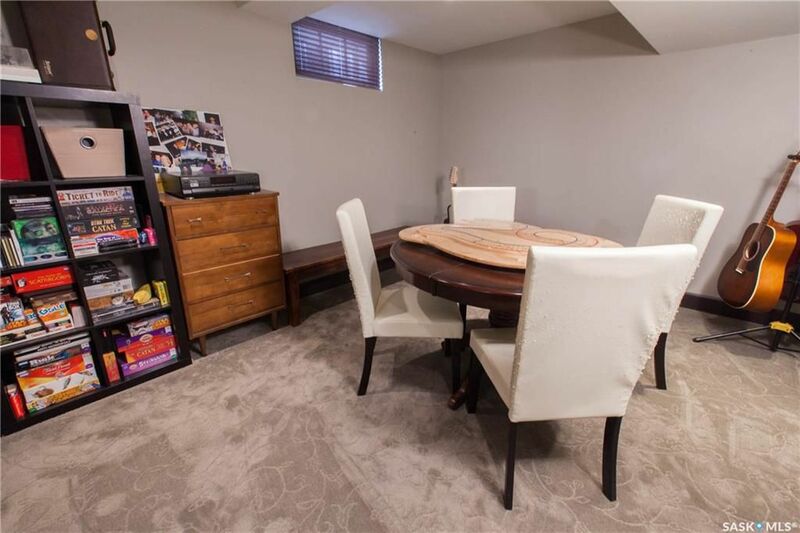 Additional items to note: Double detached garage(26x24) and extra parking space, mature landscaped yard, underground sprinklers, and so much more! 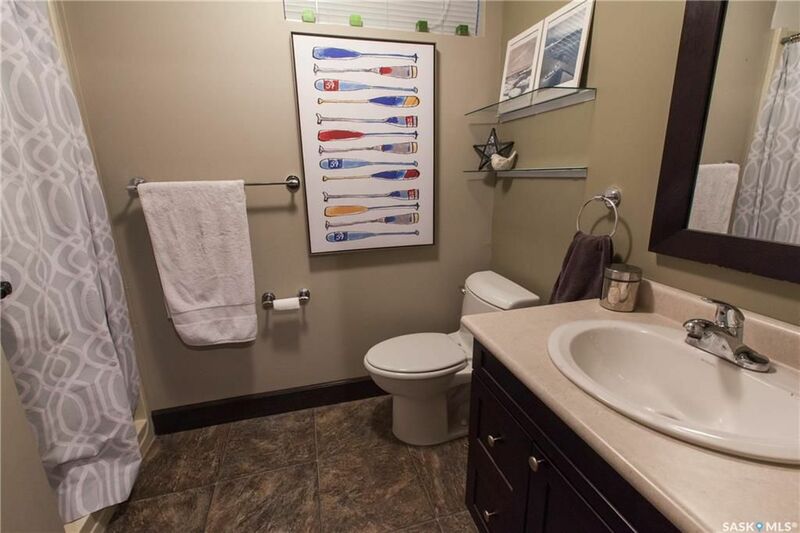 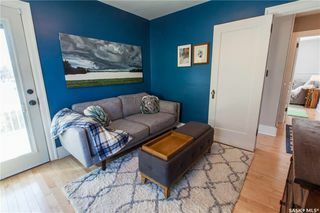 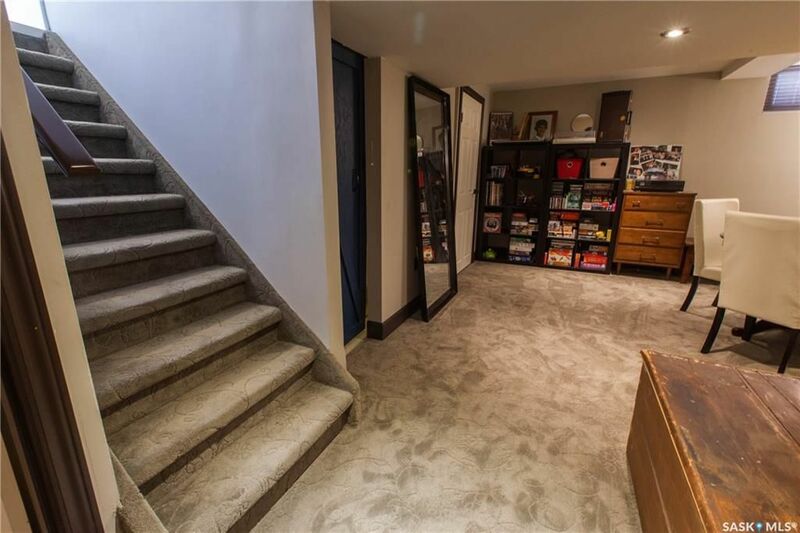 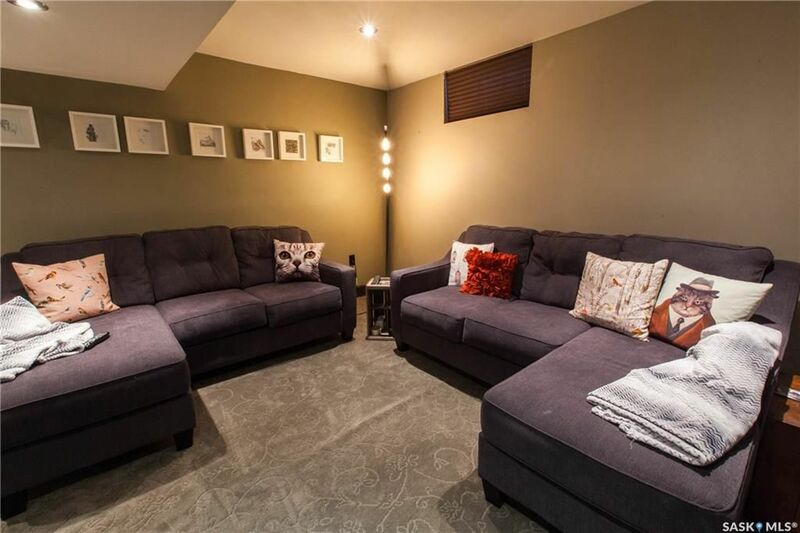 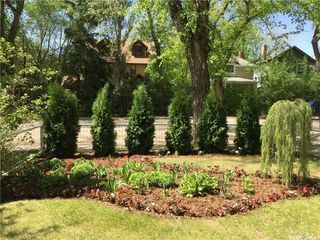 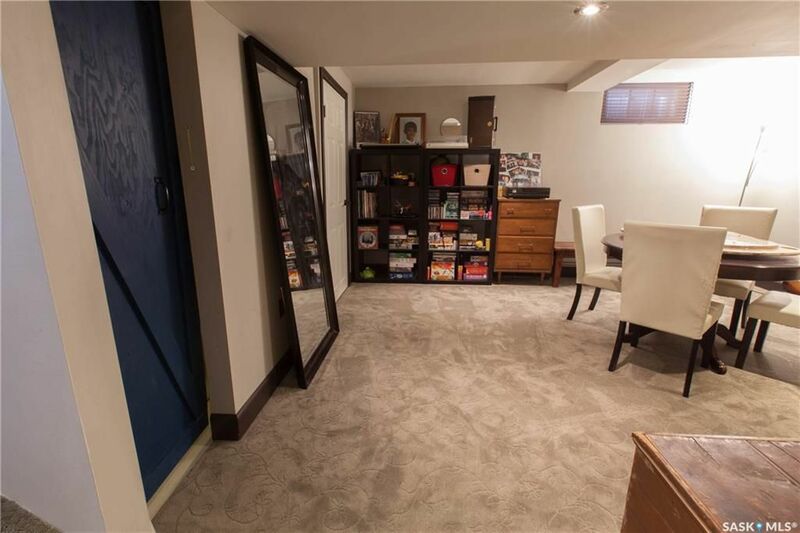 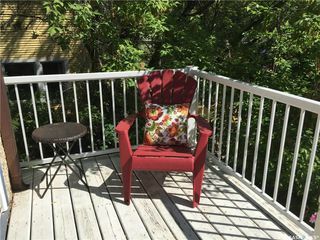 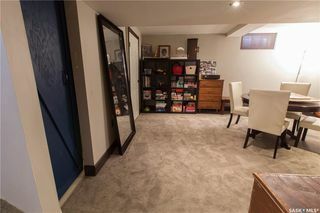 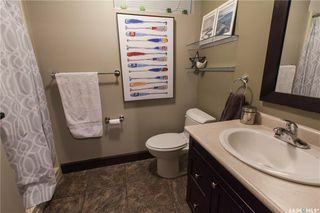 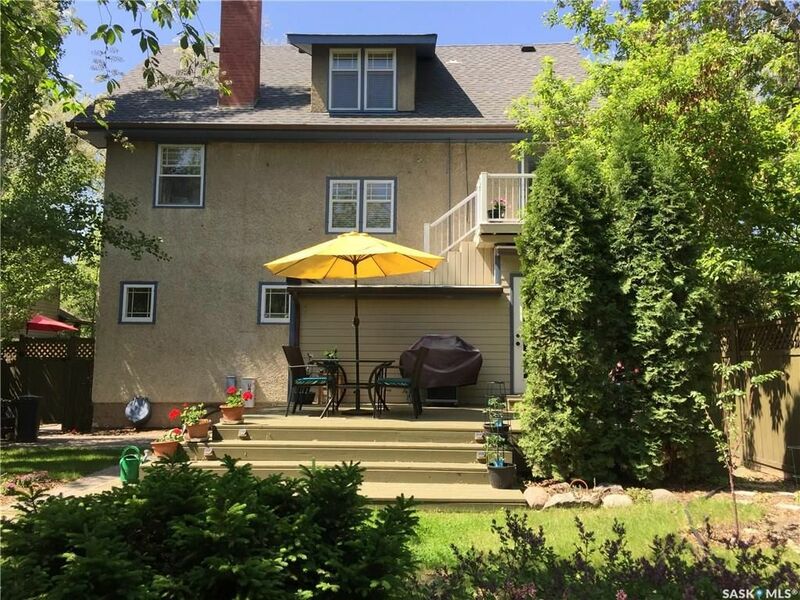 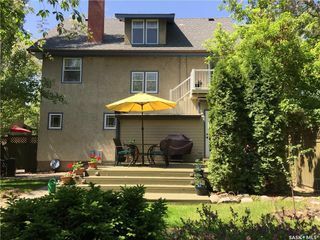 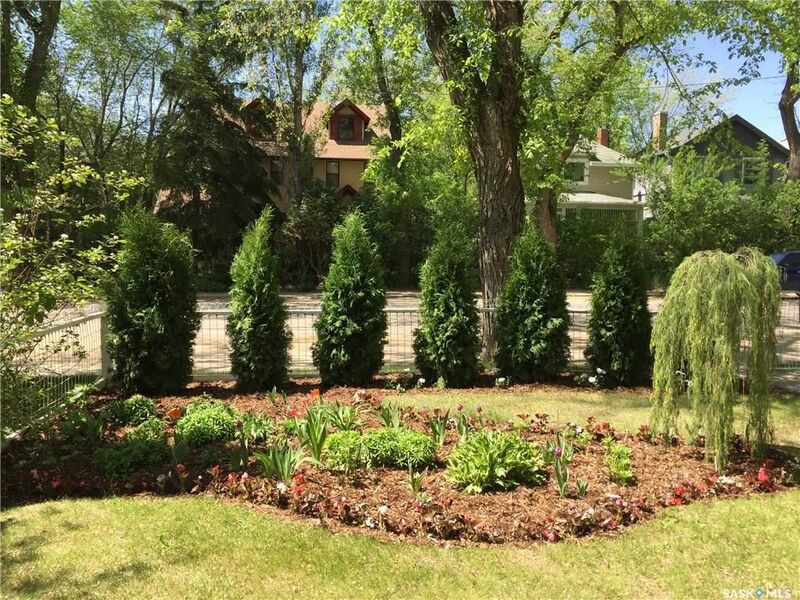 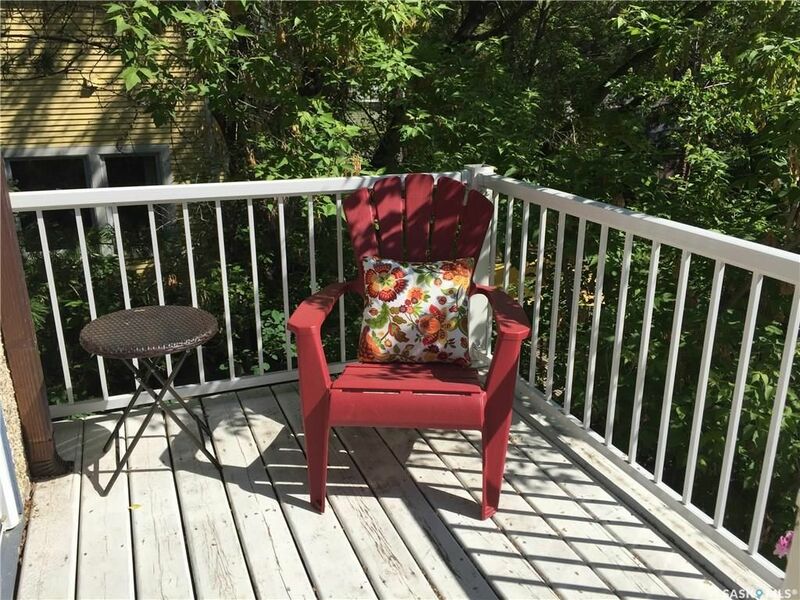 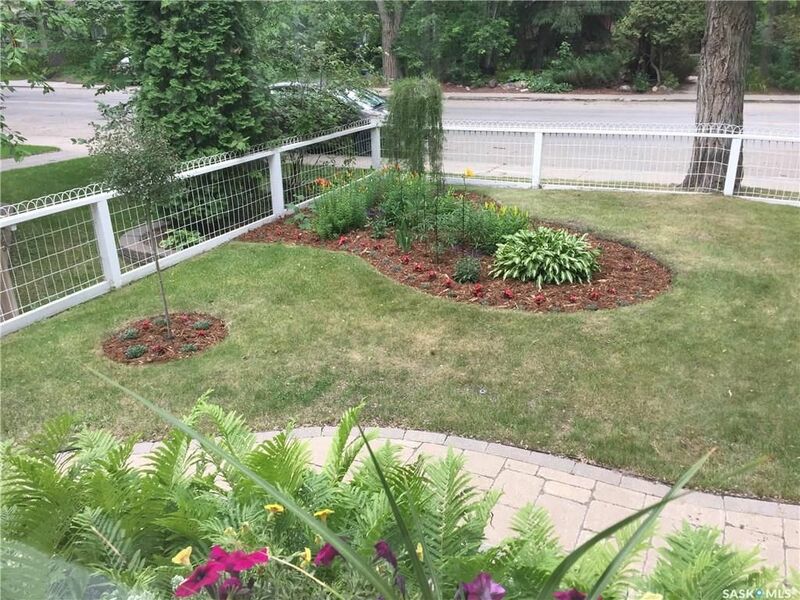 Close to all amenities…downtown, SCH, RUH, U of S, Kinsmen Park and the river.